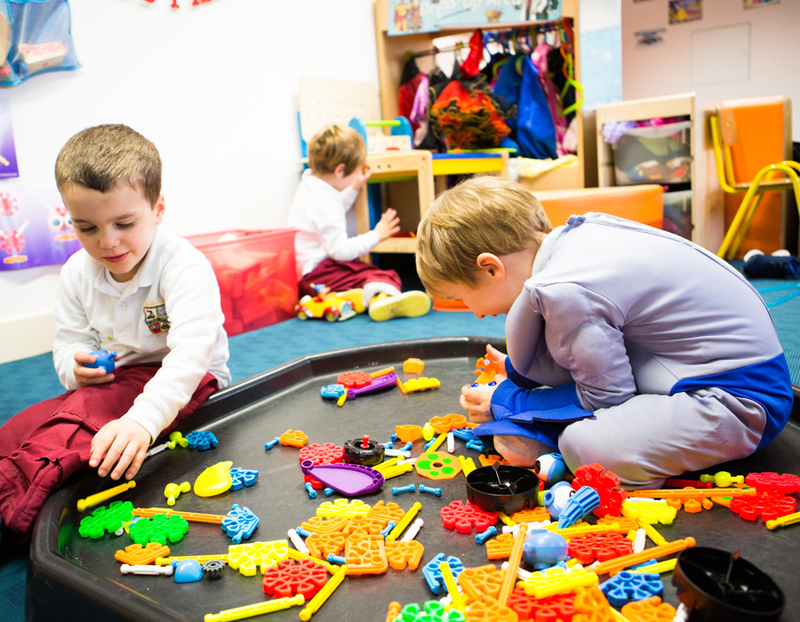 An educational Day Care facility is available for Pre-Prep pupils. It operates from the end of the teaching day and closes at 6.30pm. Places may be reserved either termly in advance, or numbers permitting, may be booked on an ad hoc daily basis through the School Office. Parents may sign up pupils for Day Care supervision once the school’s extra-curricular programme finishes. Places may be booked through the School Office on a termly basis or on an ad hoc daily basis. Under the supervision of a full-time Day Care Manager, the children participate in a range of structured activities, as well as free play in the adjacent outdoor play area. A wide range of books and toys are available and children are encouraged to engage in imaginative and creative play. Activity Camps for children aged 4 – 12 years are organised by the Swim Academy and Sports Centre during all the main half-term and holiday periods. Camps are multi-activity based and include a range of age-appropriate activities such as tag rugby, swimming, soccer, rounders, arts and crafts, badminton, treasure hunts etc. Details of camps are circulated to parents and further information and brochures may be obtained from the Swim Academy Office.